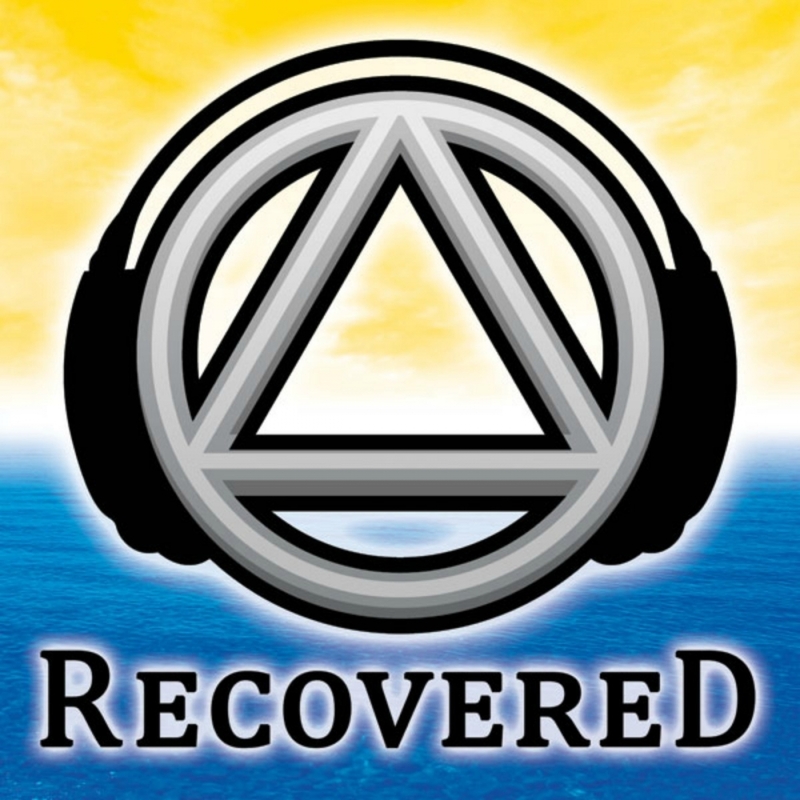 The Recovered Podcast is self-supporting, declining outside contributions. 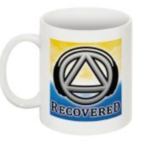 In other words, we need your partnership in order to keep the Recovered Podcast online and active in supporting all the recovering communities we reach. With this in mind, we invite you to be a Recovered Podcast Sustaining Partner. We have three ways in which you can participate in this 12-step mission to spread the good news all around the world. From Ireland, to France, to Sri Lanka, to New Zealand, to . your home town, our message of hope connects this community together. We invite you to be a partner is this work. 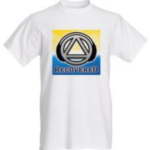 You receive a Recovered Podcast Tee Shirt. 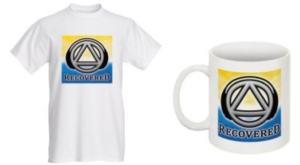 You receive the tee shirt coffee mug above along with a copy of the graphic novel 3 A.Z. by Recovered Podcast co-host Matt O. 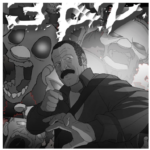 We will forward you this novel as soon as it is available from the printer.